The purpose of these pages are to demonstrate the diversity of Values activities that members around are engaged in. It is ALIVE’s desire to expose these amazing activities and where possible attract attention, support or funding assistance to the efforts being made to make the world a better place. We encourage direct communication between potential supporters, financial sponsors and interested parties and our Values Country Associates and Focal Point members. If you are seeking a worthy project to support and need recommendations for where a match might be made, please contact the relevent regional representative in Contact Us. 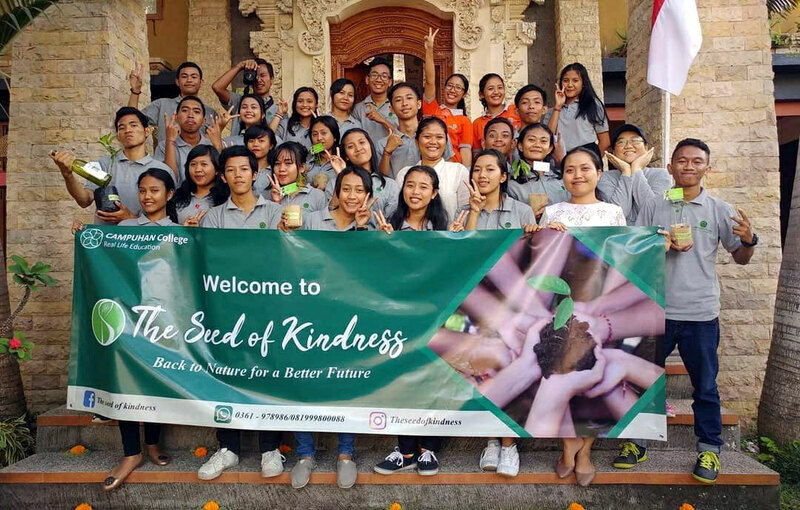 In celebration of Earth Day and as a part of the Leadership class project for the one year students of Professional Program in Campuhan College, a nature theme event was held on the 22nd April. The annual fundraising event is organized by the students to offer scholarship for the students of next year’s class. The Batch 11 students are raising funds to help sponsor the next batch of students. It was a joyful event and a satisfying one, since everyone is enjoying the process and feeling grateful for what they have achieved in doing the work. The students invite others to contribute to their efforts, bringing more young people to the Leadership programme. Any size of contribution gratefully accepted and adds to making a difference by "Paying it Forward". The "Living Values in Prison" 12 week workshop prepares offenders to become providers, leaders, and examples for their families and communities. Roughly 130,000 individuals are incarcerated in the California Department of Correction, not only does California have one of the highest incarceration rate, nearly two-thirds of the 43,000 people released each year will return to prison within the first 3 years of their release. A factor in this high recidivism rate is a disconnection from values. Values are the guiding principles or compass that is always available to us if only we are willing to connect to them. What we value determines what life means to us and what action we will take. "Living Values combines a unique blend of experiential activities and practical methodologies that address dynamic criminogenic needs, factors that contribute to and cause crime. For instance, irresponsibility, impulsiveness, poor behavior controls, and lack of remorse are factors in all crimes. 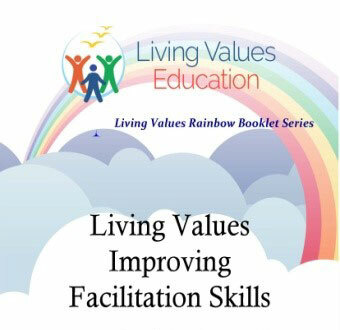 The "Living Values in Prison" workshop addresses these factors and helps participants re-connect with and clarify their values, rebuilding self esteem through aligning them with the 12 Universal Values needed for pro-social living and a better world. Furthermore, it gives each participant a sense of community and a support network." "The programme is based on the Living Values Self Reflection and Living Values activties ongoing with 8 -10 inmates joinging together one day a week for 12 weeks. Everyone finds benefit from what they discover about themselves and each other with meaningful and honest sharing and have every chance to demonstrate that they can be better people." 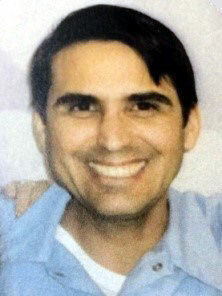 "I would like to thank you in advance for the opportunity to inform you about our work. We look forward to having you join us in making the world a better, safer place." Getting Living Values materials in the hands of rural school teachers, orphanages, parents with children in displaced persons camps, incarcerated rights activists and aid workers in natural disaster areas.....often just a few booklets circulating, offering playful activities can bring light and joy into the world of pain and suffering....exist in every aspect of humanity – with the homeless, street children, refugees, prison inmates, at risk youth, unseen village schools in so many countries. 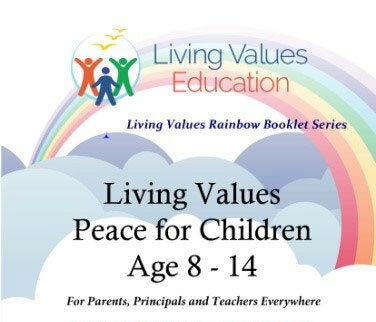 All it takes is a few dollars to supply the new range of Rainbow booklets (see Rainbow Booklet Library under Resources) - small amounts of funding for the inexpensive Rainbow Values Activity booklets make it easy for wider distribution of Values materials than ever before. We can create booklets to meet specific needs in few hours, send the files to our members and they can print locally and distribute where needed....a simple way to make a difference - "Spreading ‘Seeds of Kindness". One 50 page booklet costs less than $4 in most countries. Here in Cameroon we have a vision to bring Youth together harmoniously, living and participating in the community in a responsible way. Our opportunity is to reach out to the young population in this region, training and sensitising them on the importance of values which will guide their actions, judgements, and attitudes. Through doing this we can help the youth become conscious of the values they possess, and appreciate their environment. If these youths are well orientated and guided towards the future, and consequently a productive role is played, it will be a relief to the nation. The first stage of implementing a national plan would require training group leaders and teachers. 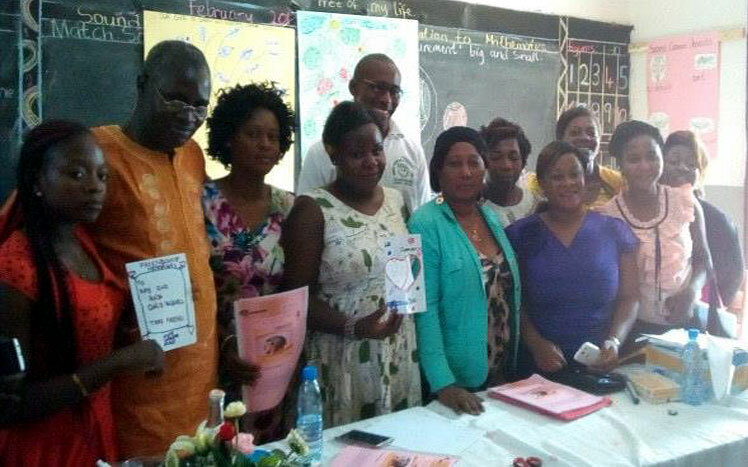 Cameroon’s teachers engaging the values process. Living Values Education, Cameroon is seeking partnership with individuals and organisations with matching moral and ethical interest in fostering Peace and Respect at an Individual, Local and National level in this Region.